How do we compare with other charities? 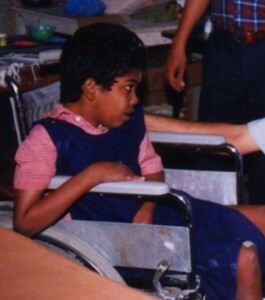 How was Handi-Care Intl. born? Our “Adopt a Village” project at Thonithurai in Kuddalore District was completed in 2006. 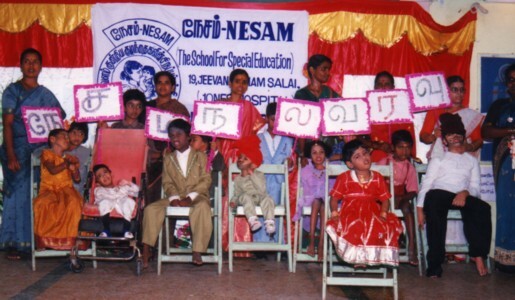 It was performed with the assistance of CREED (Centre for Rural Education and Economic Development) – an organization with standing experience in the development sector for more than two decades, in addressing the Tsunami Response Program in Chidambaram region of Cuddalore District in the state of Tamil Nadu, S. India. Click here to view CREED’s Project Completetion Report. Thonithurai was rebuilt for 17 families. The construction work started in 2006 – the delay was due to government legislation in bringing out the final blue print plan. 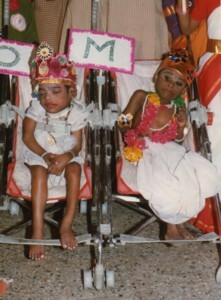 The past President of Handi-Care International, Mr. P. Shankaran, and Gita Sankaran visited the premises in January 2007.